How does that work? 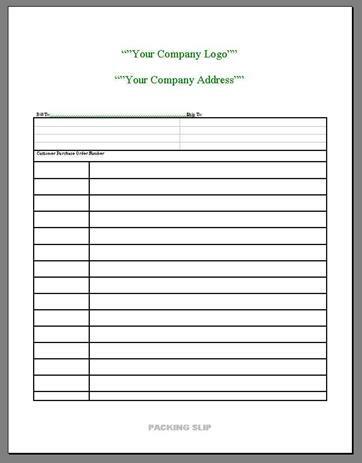 Easy, send us your company logo information and we can ship starters directly to your customer under your logo. Custom schematics with your logo can also be included. Let us be your company/distributorship CONTROL SHOP. 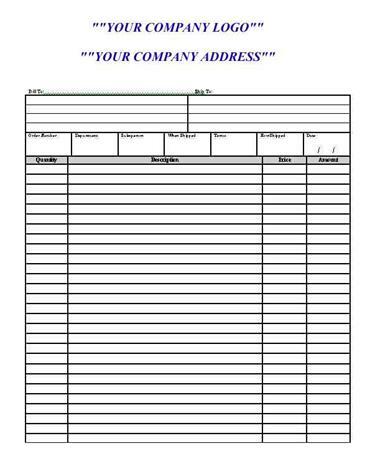 Send us your company logo and information and all of your panels can ship with your header and logo on the paperwork. Custom schematics can also be tailored to include your company logo and information. Many customers are already taking advantage of this service! Send your logo to our graphic department with your order.